Now we accept Bitcoin ! Welcome to QIS! 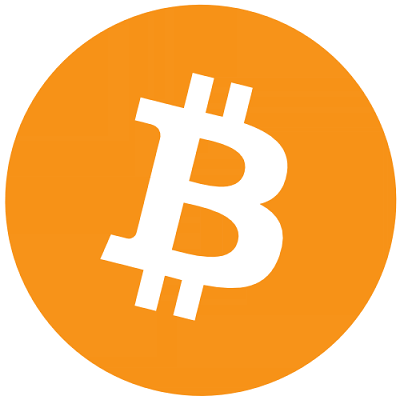 We do for you only quality service, now you can pay for our service by Bitcoin. It's so easy just few click's and your service will be paid and you reseive your service access details after some time. Soon we want add Litecoin, Dash LeoCoin and other. If at any point you get stuck with payment, our support team is available 24x7 to assist you. By Bitcoin you can now order web hosting in Europe, Netherlands or Germany price start from $0.5 month. also you can buy web hosting in Ukraine or Russia price from $0.5 month. Our best KVM VPS in Europe Netherlands, Latvia, Bulgaria and Ukraine, and USA you can buy by bitcoin, price start only $4 for 1 Core CPU, 512MB RAM, 15GB SSD, 1GBPS (Unmetered), 1 IPV4. If you need more power - KVM VPS help, you can rent by bitcoin our premium service in Amsterdam Netherlands by Bitcoin: 6 Cores E5-2650v4, 10GB DDR4, 240GB SSD or 4TB HDD 1GBPS (10TB), IPv4 by price $29. More Power servers for streaming or big dana is 2x Xeon 5520, 72GB DDR3, 4x 480GB SSD or 4x 3TB HDD, 10GBPS unmetered, IPv4 - 5, by price $526 month + $660 setup fee also we have 10GBPS Dedicated Port by price $1599 and 100GBPS Dedicated by price $4999.